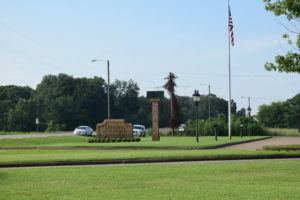 CROCKETT – Crockett Police Department officers were dispatched to Citizens National Bank located on Loop 304 at approximately 7:50 a.m. on Tuesday, Aug.1 in reference to a robbery. According to CPD Lt. Clayton Smith, the suspect gained entry into the bank when he followed an employee inside. “He had a gun and followed her inside with the gun in her back. He never said anything and just gestured as to which way he wanted them to go. He gathered all the employees together and then put two in the bathroom. He had another employee access the only till that was open and put that in a bag, Smith said. 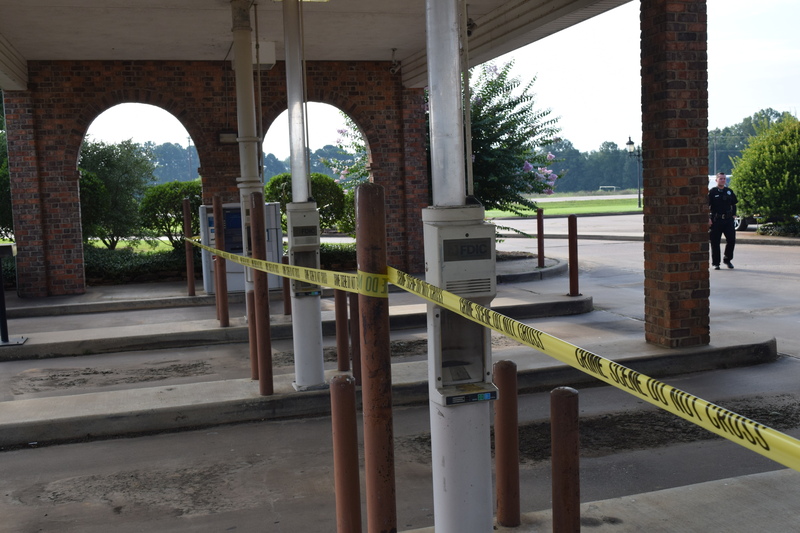 Citizens National Bank President Burl Hobson said no one was injured in the robbery and the bank is tentatively scheduled to open for business at 11:00 a.m.
For more information as it becomes available, please check back online or see the Thursday, Aug. 3 edition of The Messenger.